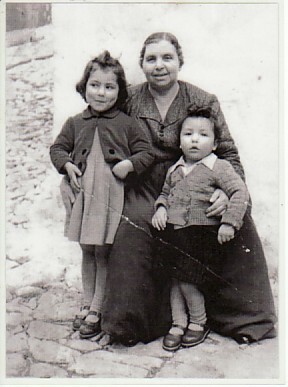 Above: With my maternal grandmother, Marigo Hatzistavrou, and my brother, Vasilios. 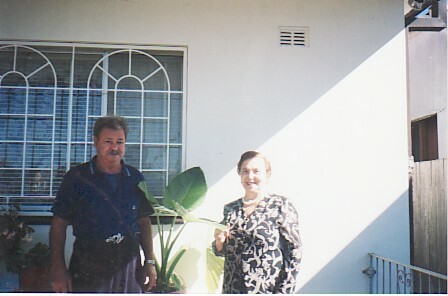 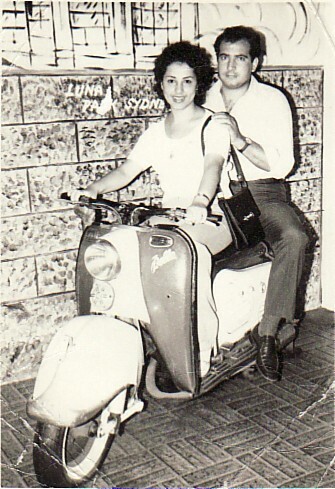 Above Right: My parents, Prokopios and Evangelia. 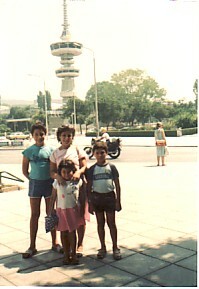 Above Right: Thessaloniki. 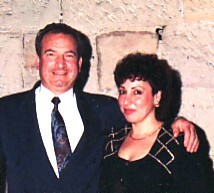 With my children, Perry, Prokopios and Connie. 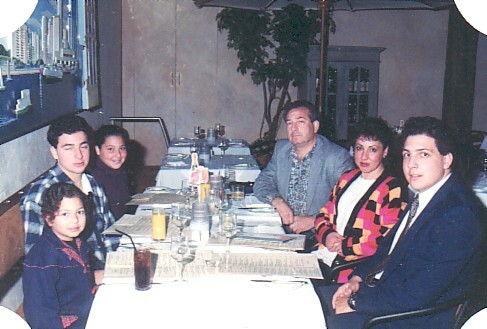 Above: My family; with my husband, Dimitrios, and our children, Evangelia, Prokopis, Connie and Perry. 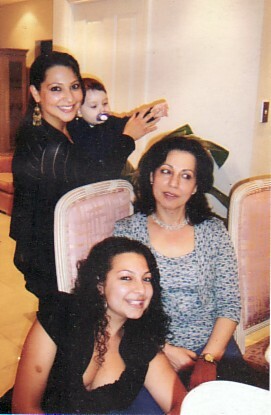 Above Right: With my daughters, Evangelia and Connie- who is holding her son, Dimitrios. 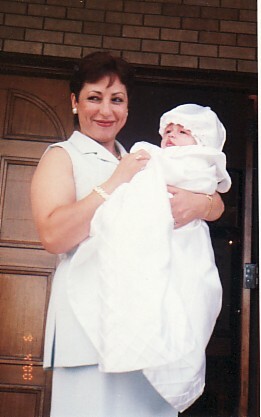 Above Right: As godmother to my nephew, Prokopios.